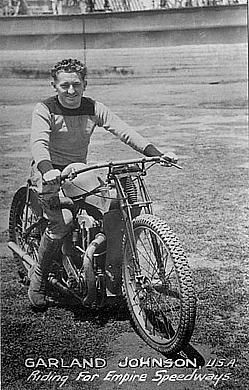 Roger, a Solo enthusiast rode a season in Australia. 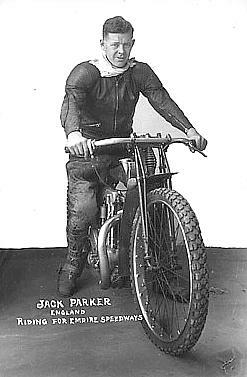 He now lives in Canada, is a great History of Speedway buff and has an impressive collection of Speedway Memorabilia. 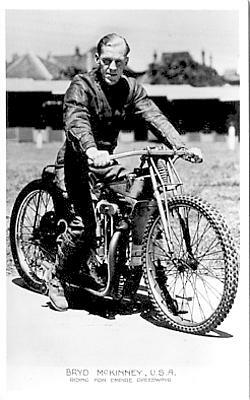 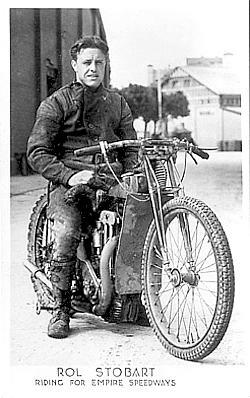 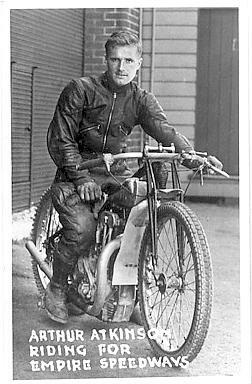 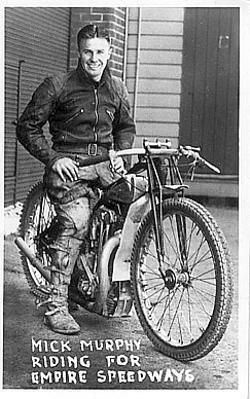 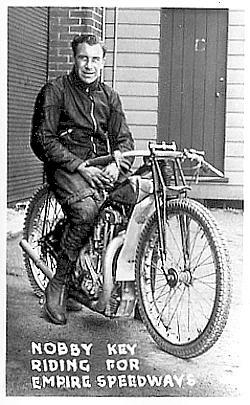 He has been kind enough to share his magnificent collection of Empire Speedway Riders photos with us on our VSRA Website, thank you Roger. 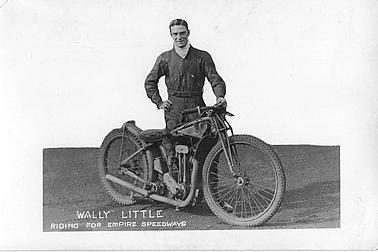 The riders shown are Australian and International competitors and were contracted to ride for the promoters Empire Speedway P/L. 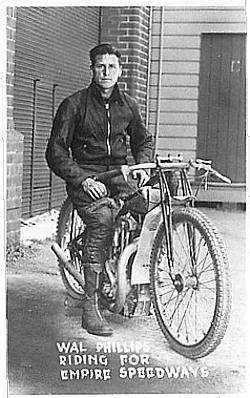 while in Australia. 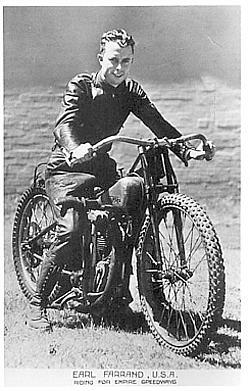 These photos were originally produced in 1936. 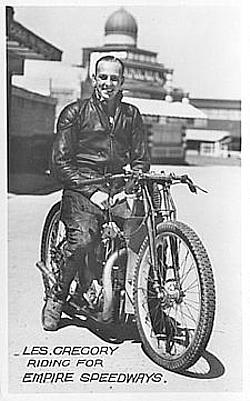 Garland Johnson of the U.S.A.
Wilbur Lamoreaux of the U.S.A.
Earl Farrand of the U.S.A.
Australia's first ever Test captain. 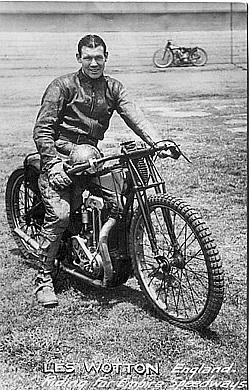 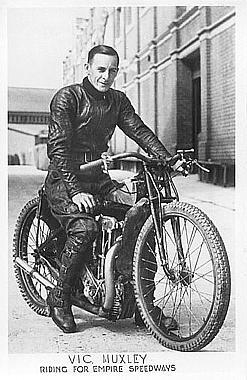 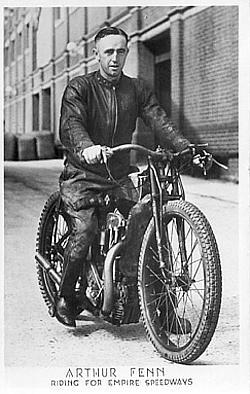 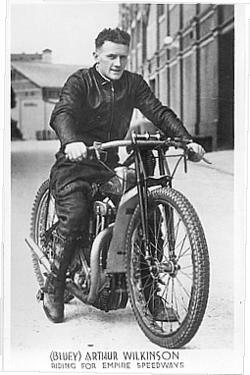 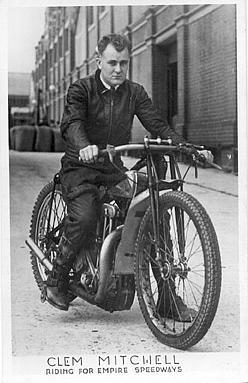 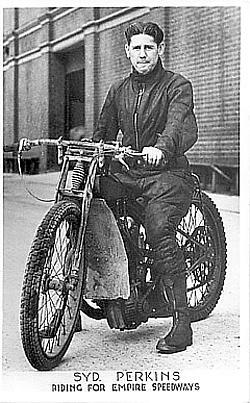 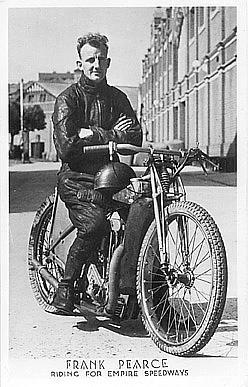 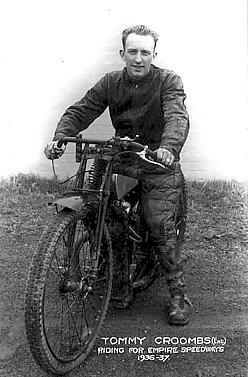 Arthur George "Bluey" Wilkinson of Australia. 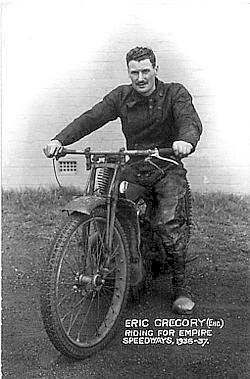 Herbert "Dusty" Haigh of England. 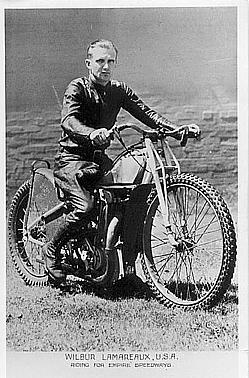 Byrd McKinney of the U.S.A. 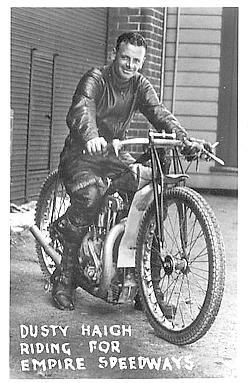 Thank you once again Roger for sharing these fantastic and historical photos with us on the Just Solos and ASRA Websites......Brian.